The Friends of the Louisville Free Public Library had its beginnings early in 1977 when the Library's Board of Trustees of asked Carol Layne to head a Steering Committee for those interested in such an idea. The Articles of Incorporation of the Friends were adopted on November 14, 1977, and the original copy was filed and recorded in Frankfort, Kentucky, on November 15, 1977. The Friends of the Library enjoyed a prosperous beginning. Just a few months later, in May, 1978, Friends took over the Library’s book sale. It grossed $9,835.51- over $2,000 more than the previous sale. “We sold more than 10,000 books in the first two hours,” said Nancy Jones, chairman. ​A stork holding a diaper full of books and carrying a message, “We have a new baby … ” was the poster design chosen by Friends to promote their first membership campaign in January, 1978. The Friends mailed over 15,000 letters and advertised in several local newspaper. Memberships cost $2 a year for individuals, $1 for students and senior citizens and $5 for a family. By July of that year, Friends had more than 1,200 members, and in September the Friends gave birth to another new baby, their Bicentennial Book. They published Louisville 200: Reflections of a City, as a salute to Louisville’s bicentennial. Inside the 80 pages are accounts of Louisville’s first Christmas; boarders in the early hotels; the end of the Civil War; the coming of electricity; and other events in the life of Louisville. The book was edited by Wade Hall, then Humanities Chairman at Bellarmine College, and Nancy Jones, Friends’ chairman, with assistance from Library staff and Friends members. During the 1980’s Friends launched several new community events including the Children’s Holiday Fair in 1984 and the Kentucky Author Dinner in 1987 honoring renowned Commonwealth writers. 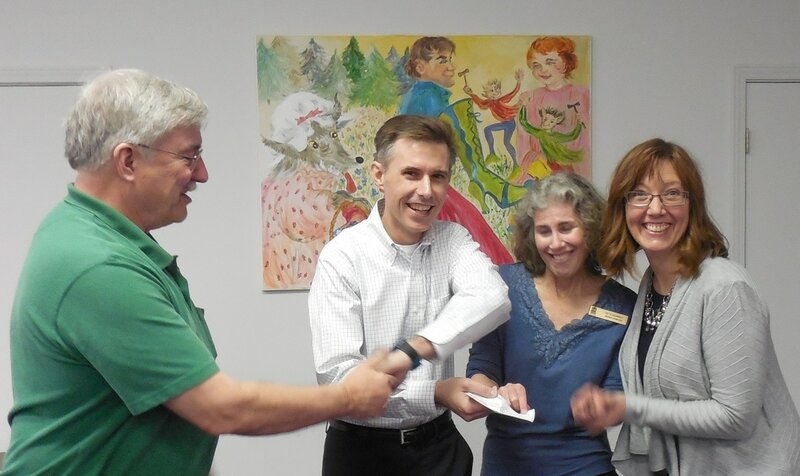 Not only have they provided great activities for authors and children, Friends have donated thousands of dollars to improve Library departments and branches. Beginning in 1991, Friends presented $1,000 to each branch for Library improvements, $10,000 to buy books for the Children’s Bookmobile, and $15,000 for the Preschool Reading and “Books For Babies” program. In 1996, Friends donated $10,000 to The Library 2000 Campaign for the purchase of information access tools and technology upgrades. Branch gifts were increased to $1,500 and Friends became the sponsor of University Hospital’s “Read Baby Read” program, stressing the importance of reading and parent involvement. In 1997 Friends President, Norman McKenna, started a pilot program, “On Writing Well”, a series of talks and workshops free to the public. Featured speakers included Stephen Jay Gould, paleontologist, evolutionary biologist, and science writer from Harvard University; William Zinsser, renowned writer, editor and literary critic; C-J columnist Rochelle Riley; Louisville Magazine editor and author Ronni Lundy; local mystery writer and educator Roberta Brown; and C-J columnist and author Byron Crawford. 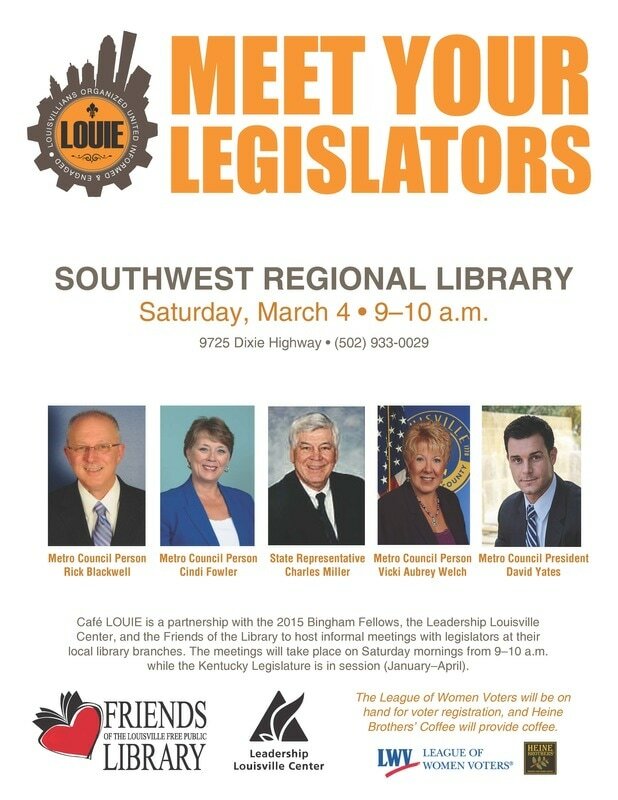 In 2010, the Friends played an integral part in the success of the Public Library system. When natural disaster struck the Main Branch causing major flooding in August of 2009, the Friends lost all of their books for the upcoming Fall Book Sale and had to cancel it. Fortunately due to smart oversight by the Executive Director, Craig Buthod, the Friends received insurance money that provided funds for the group to continue to support its mission. In return, the Friends have been able to contribute to the restoration of the Main Branch to show a continued partnership. Our yearly get-together to celebrate and share ideas and projects; meet other Friends and get energized for the coming year. Lunch will be provided. Jim Blanton, LFPL Library Director, Welcome and Library report. Shively and Fern Creek representatives share ideas for Strategic Planning. Ideas from KY Library Association. Volunteer recognition; Award for outstanding branch activity. 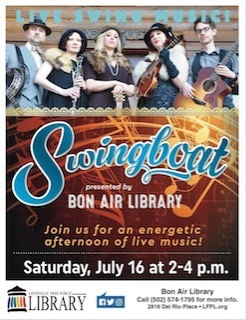 Please RSVP your attendance to Danah Zimmerlee at danah.zimmerlee@lfpl.org or call 502-574-1654. See the full Café L.O.U.I.E. schedule, January through April. Visit the Facebook page. Registration not required but you can RSVP here. To provide financial assistance to Louisville Free Public Library employees who wish to pursue an undergraduate degree. To help educate employees at the LFPL to meet the individual goals of the recipient and the community’s need for an educated public. Current employees of the LFPL in good standing are eligible to apply. The review committee will also consider such criteria as letters of recommendation, past performance on the job and the library’s need for graduates with particular experience or educational background. Applications will be considered from prospective students who have applied for admission, but the grant will not be awarded until admission is verified. Employees may apply for scholarship grants for one semester at a time. 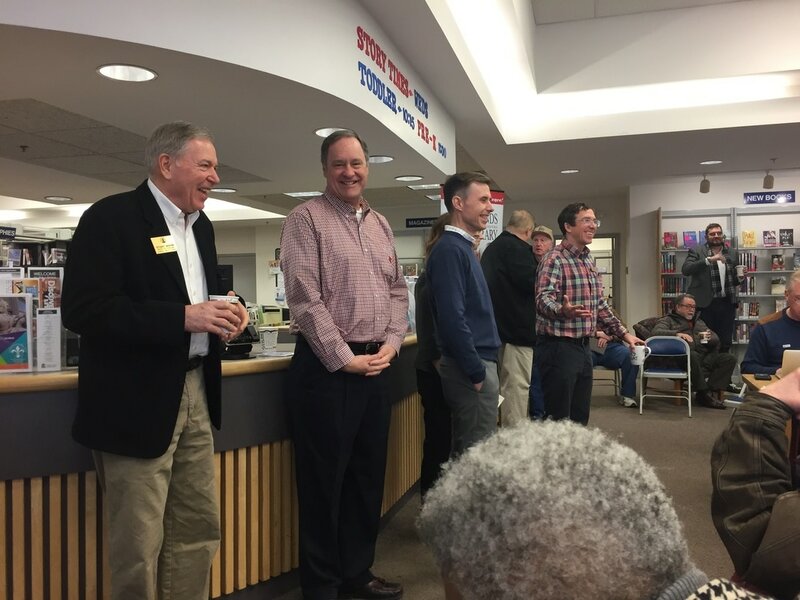 The Friends of the Library will pay a total of $500, with a maximum of $1,000 for each year. 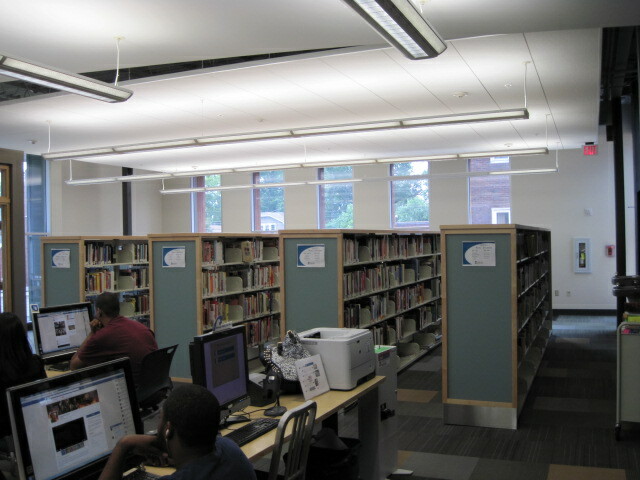 Recipients who maintain their employment at the LFPL must continue to be employees in good standing. During the semester in which the scholarship grant is awarded, recipients must continue their employment with LFPL. The library director will post notice of the scholarship program through typical library communication channels. The library director, in consultation with supervisory staff, will screen applicants to ensure their eligibility and recommend the specific applicants. An ad hoc committee of the Friends of the Library will select qualified applicants from those recommended by the library director. After verification of enrollment in an institution of higher learning, payment for tuition and course fees will be made directly to the student/employee. 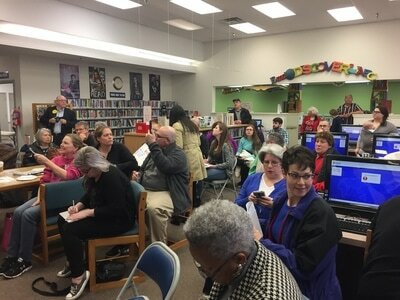 Friends of the Louisville Free Public Library, a voluntary, non-profit 501 (c)(3) organizationn, is made up of citizens who are interested in promoting the welfare and growth of our library, in enriching its resources, and in making its services better known to and utilized by our community. Through gifts, community programs and communications, we strive to stimulate awareness, support and use of The Library, and to enhance access to library programs, materials, and services.